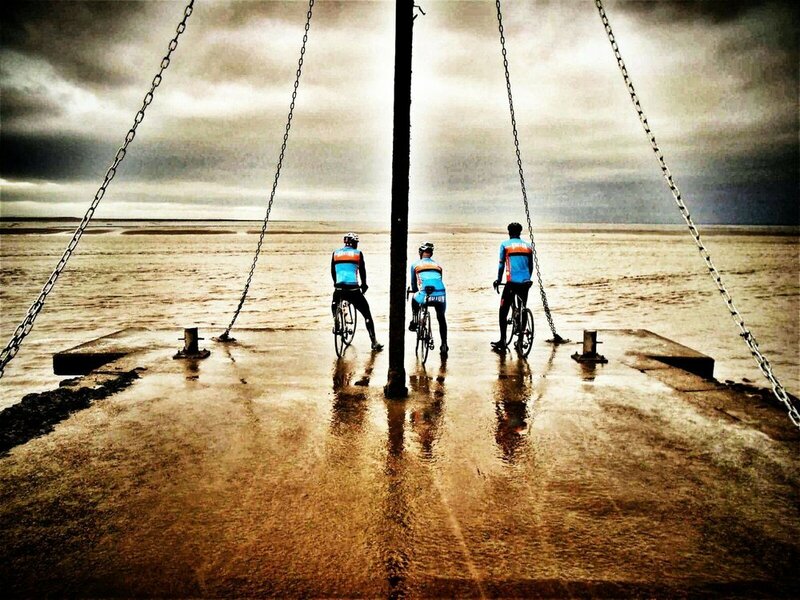 Founded in 2014 after a couple of chaps put some ideas together, our humble little club continues to grow, attracting a varied membership from the town and beyond; from racing cyclists, to social Saturday riders, young and old, and many in between. We’re hardy, riding in most weathers, and don’t really have any rules, just sensible cycling etiquette. Saturday rides meet at At the Chapel in the downstairs room, from 8.30am for coffee before heading out around 9.10am. Sunday rides usually meet on Church Bridge Bruton at 9am; they’re longer & faster, but still very sociable. 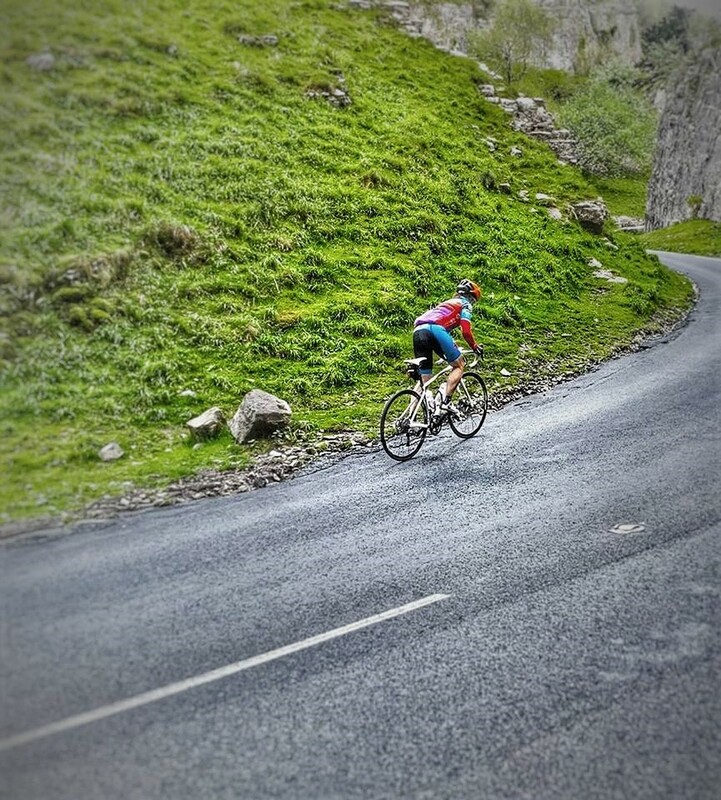 We won’t deny we’re aspirational… always striving to get a little bit better at what we offer our membership, the events we target and your fitness out on your bike. We welcome new members, come chat with us one Saturday morning over a coffee.